On Nov 6, 2013, I logged into my Youtube account. Everything seemed normal at first. I watched a few videos and then decided I wanted to comment. I clicked into the comment box, but my cursor didn’t appear. I thought my computer was having a moment. But soon, an interface box appeared. One I had seen before. One I had X’d out of nearly a thousand times. An example of what you will see when you attempt to comment. This was the ‘Connect to Google Plus’ box. 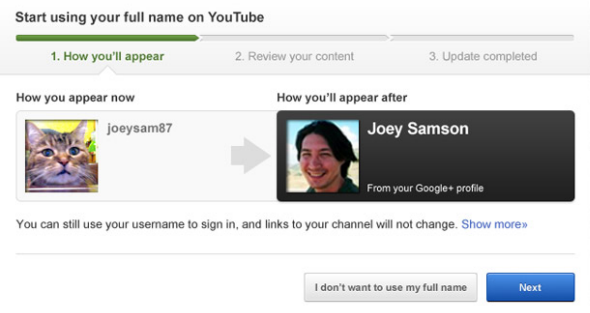 It attempts to get you to link your Youtube Channel with your Google Plus page. This link also will display your full name. While I could still close the box, commenting was still not working. I soon realized, Google has now made the acceptance of this feature mandatory, if I wanted to comment. Are you kidding me? Why would I want to use Google Plus to read comments from my Youtube videos? Why do you want me to use my real name when commenting? Side Note: I originally connected my G+ account, under the choice “Use User Name”, but when I commented on a video, my real name displayed. If you read the news, Goggle is saying they’ve implemented the G+ integration to cut down on spam. I think this a lie. I believe this is a tactic to get users onto G+, which, let’s face it, is a failed social network. Let me also remind you that in 2011, it was against Youtube policy to use your real name. Goggle has since rewritten the policy, clearly so they protect their butts from getting sued. Screenshot from the 2011 policy, verses the 2013 version. Some may say that the change is good. But, I would tell you to take a look at some videos and their comments. 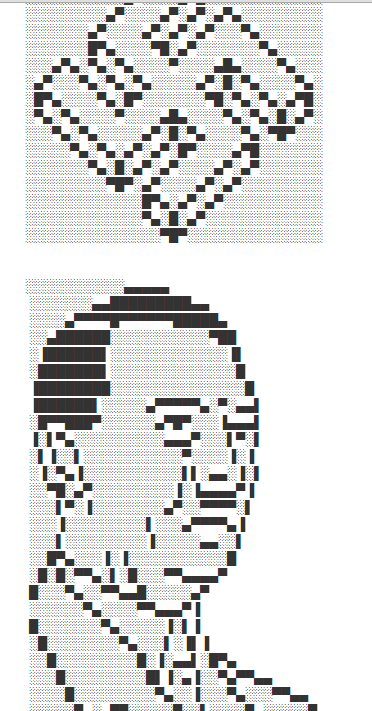 Spam Bots are rampant and ASCII artwork is now allowed in comments, which people are using to post offensive images. ‘Drawings’ that appear in YouTube Comments. Comment boxes now allow links, in which Bots are placing viruses. Some news outlets are reporting that many users are abandoning commenting altogether. I am one of those users. This really is an unjust change and it has me fuming with anger. Install Adblock in your browser. This extension blocks ads from running, which will cause Goggle to lose money. Refrain from linking your G+ account. You can even delete it. Refrain from commenting on Youtube. It is important to combat this change. Google is becoming too powerful and too controlling. They are trying to remove anonymity from the internet completely, and that is not good. So, please join the fight against G+ and let us hope Youtube returns to normal. Turning comments off until they are working properly. Due to the recent changes of the YouTube comment system I’m forced to disable comments. Since front page/top comments are filled with: Links to virus sites, Advertisers, Self Advertisers, Spam, Copy and paste pics of dogs (I’m ok with those though) :p … Anyway, the list goes on. 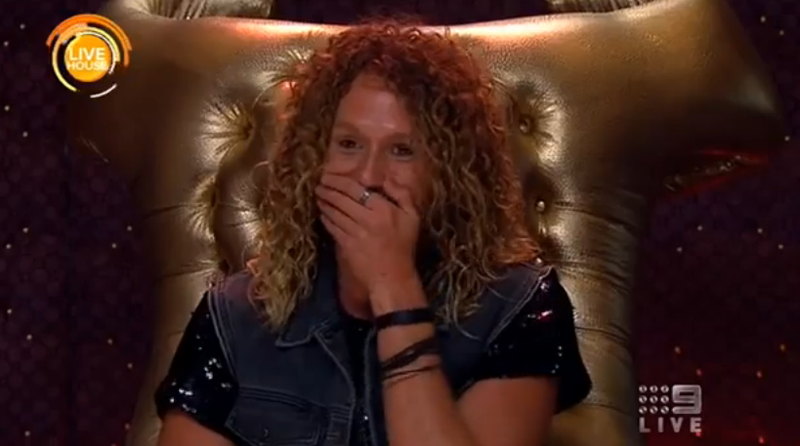 Sorry about this, it’s not an easy decision since I love reading your comments! But I hope this will get fixed soon, my proposal would be to let us disable top comments (as we could before).